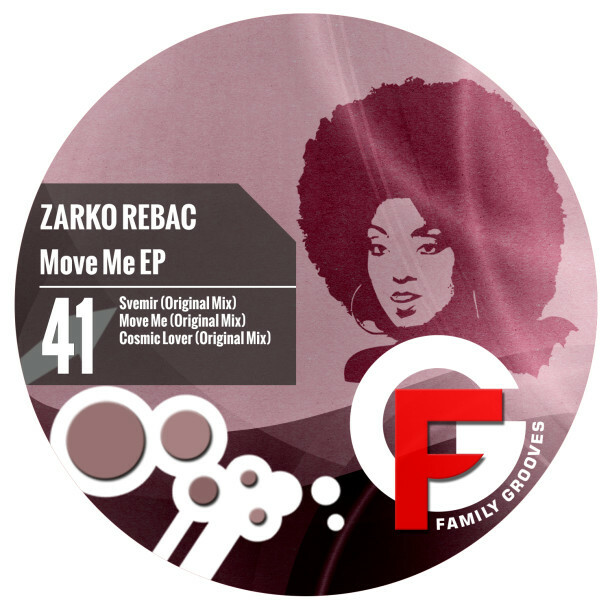 Our support to talented Croatian producers goes on, so this time we are presenting a 3 track EP by Zarko Rebac named “Move Me EP”. “Svemir” is a Detroit influenced Tech House tune made to bang the floor, “Move Me” is a Chill Out gem which can be used as a DJ tool as well, while “Cosmic Lover” goes a bit deeper in Tech House. Nicely rounded must have package for this summer!